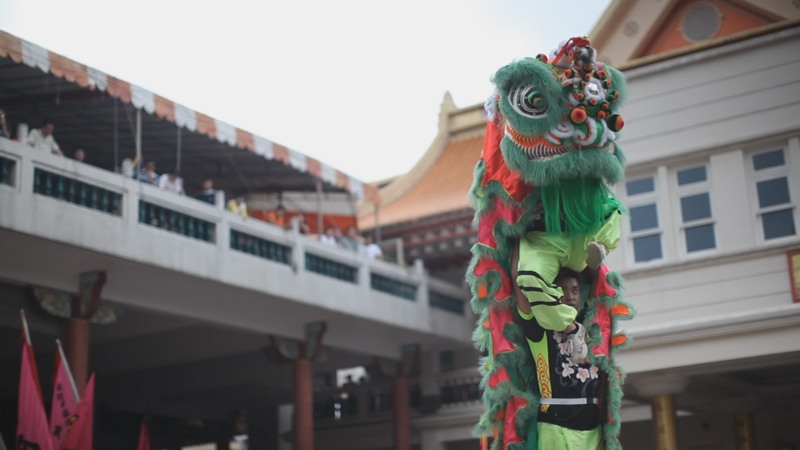 For the folks who know me well, I grew up with Liondance and Martial arts. 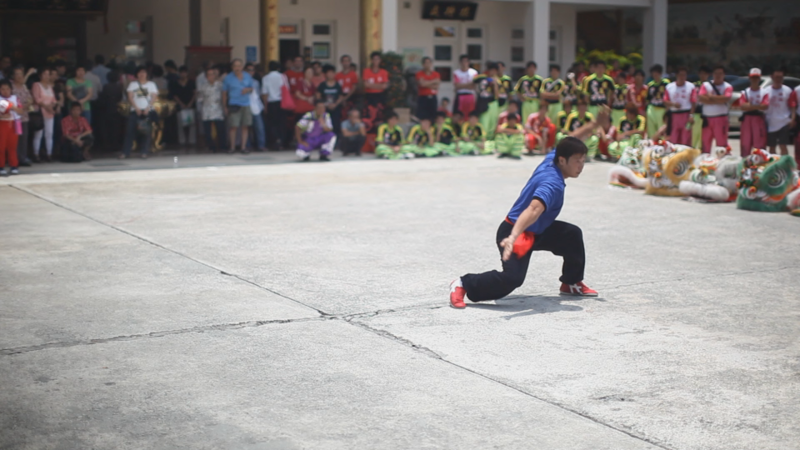 Ok I’m kinda fat and a little old now but I can still do some kicks (that why I can steadicam ok maybe =) ). This is an annual event that commemorates the founders of the sect. Everyone that practices the same type of Southern martial arts are part of the family. Its kinda fun and a reunion so I treasure the attendance very much. I decided to do something different this year and I took my DSLRs (yes, no videocamera) with me only. It turned out to be the greatest challenge of my shooting career! Shooting under the hot sun (painful eyes from perspiration) and trying to do many things at one time was quite a killer combo.. the results were, pretty satisfactory I must say! great stuff. i got bit of sunburnt but enjoyed the performance put up by the various troupes. ← Wat do u want in a Wedding Video?